Three coworkers would like to know their average salary. However, they are self-conscious and don’t want to tell each other their own salaries, for fear of either being ridiculed or getting their houses robbed. How can they find their average salary, without disclosing their own salaries? 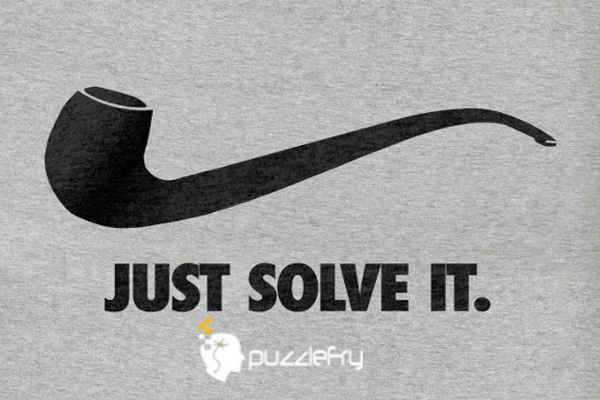 SherlockHolmes Expert Asked on 2nd November 2018 in Logic Puzzles. So now you have the their total salaries …divide by 3 to find the avg. PANKAJ Genius Answered on 2nd November 2018.